Ashfold is idyllically located in 30 acres of beautiful grounds on the Buckinghamshire and Oxfordshire border. The gardens, landscaped areas and woodland provide acres of space for children to play, explore and make dens. In addition, there are three playgrounds and a Trim Trail for the more energetic. 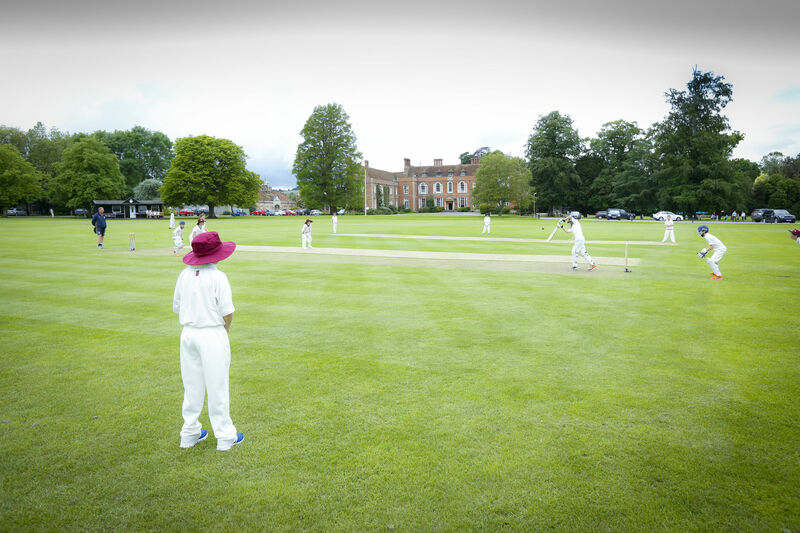 The School has extensive playing fields with excellent rugby, football and cricket pitches. There is a full-sized astroturf for hockey as well as recently refurbished and extended courts for netball and tennis and a heated outdoor swimming pool. The 19th century Walled Garden is used for rugby, football and summer sports including rounders. Ashfold Lake is a registered fishery and a haven for wildlife and wildfowl. Dorton House is a Grade I listed Jacobean Mansion built between 1596 and 1626. The Mansion houses the Junior Department, the Library, the Saloon, the kitchens, dining rooms and the boarding accommodation as well as the School's administrative offices. Clock Court with its cobbled courtyard was built at the same time as the Mansion and is Grade II listed. The former stables now house the English, History, French, Latin and RS Departments and our Performance Studio. 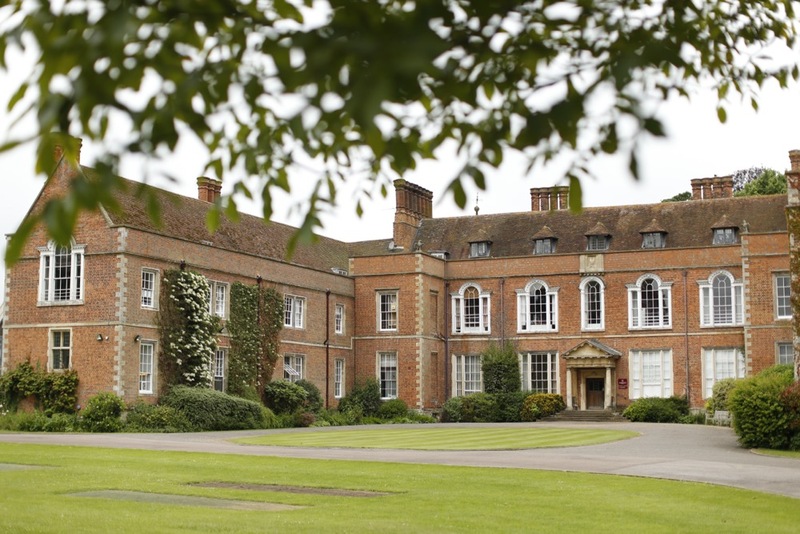 Other buildings have been added over the years including the purpose-built Pre-Prep Building, the Sports Hall, the Music School and the Shippon which houses the two Computing Labs, the Science Lab and the Maths and Geography Departments. Our stunning new Art & Design Centre opened in 2016 and provides purpose-built facilities for Design Technology, Cookery & Nutrition, Art, Textiles and Ceramics. Dorton Church, the 12th Century Parish Church is located behind the Mansion. The Parish kindly allows the School regular use of the Church for assemblies, services, poetry competitions and prize-givings.